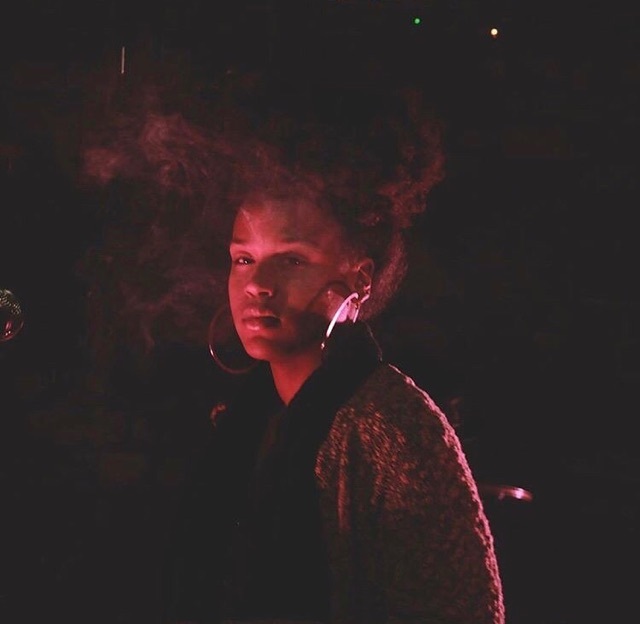 An exciting new talent hailing from St. Louis, Gem Tree mesmerizes listeners with her uplifting blend of hip hop, R&B, and gospel. A longtime dancer of remarkable self-possession, Gem Tree captivates onstage. Her expression echoes the stylings of artists Janet Jackson, LIL WAYNe, And Kehlani, WHILE HER dynamic presence offers AUDIENCES something entirely FRESH. 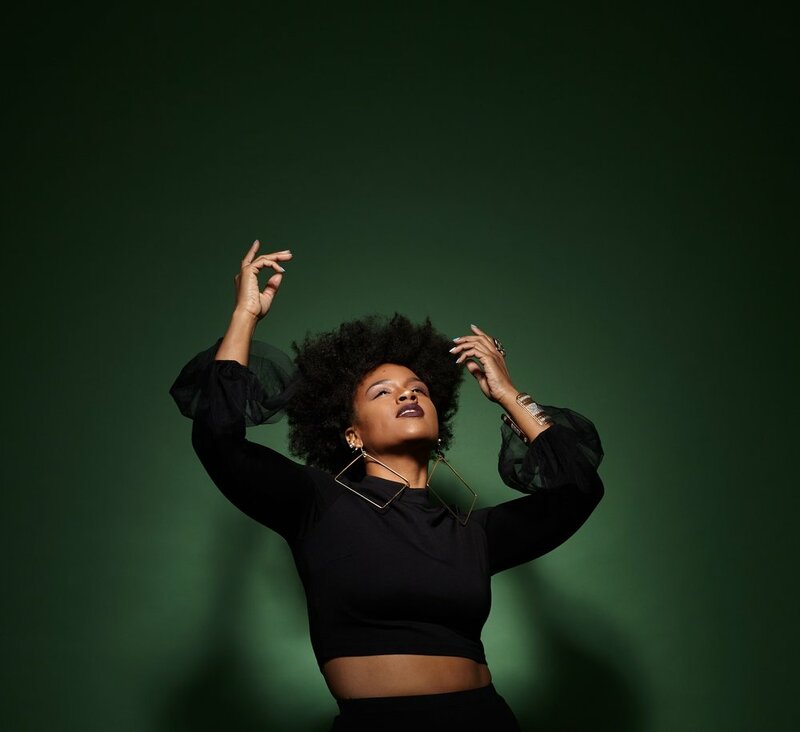 Gem Tree quickly established herself as a MUSICAL force to be reckoned with as a singer, rapper, and co-producer of the eclectic neo-soul/funk group Highness Collective. Along with artists Red, Loona Dae, Ora, and Schenay, the group quickly made their mark on the Chicago music scene, releasing a self-titled EP in 2012. Upon embarking on a solo career in 2017, Gem Tree released THE "GEM AND I" EP, produced by ZaCky, to wide CRITICAL ACCLAIM. in her upcoming release, gem tree has truly come into her own. AS AN ARTIST, she SEEKs to spread wisdom and healing through her original melodies and choreography. Her music frequently touches on topics such as self-love, empowerment, and spirituality, making it a force for positive, even transformative, change. Her UPCOMING single, “Let Me Live,” is an uplifting call to embrace the fullness of life. With its powerful lyricism and catchy hooks, “Let Me Live” is sure to become a ANTHEM in 2019.